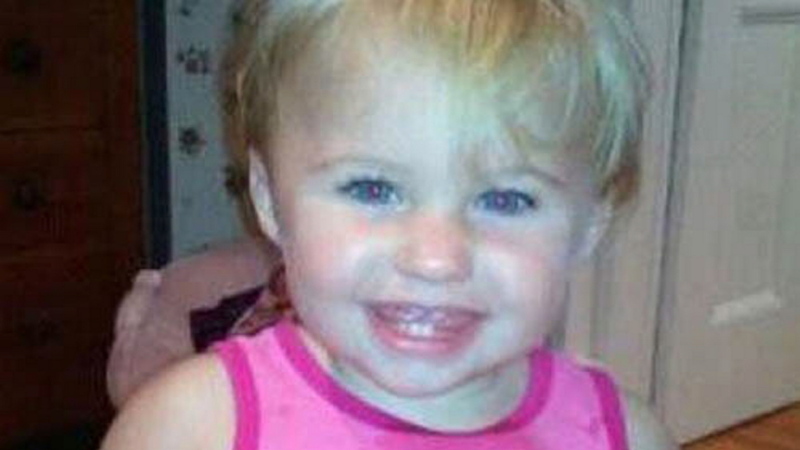 More than 1,500 tips have been sent to police since the toddler disappeared, but no charges have been filed. Trista Reynolds implores anyone with information about the disappearance of her daughter, Ayla, to come forward. It is a plea that may sound like a broken record five years later, but she prays it will produce results. 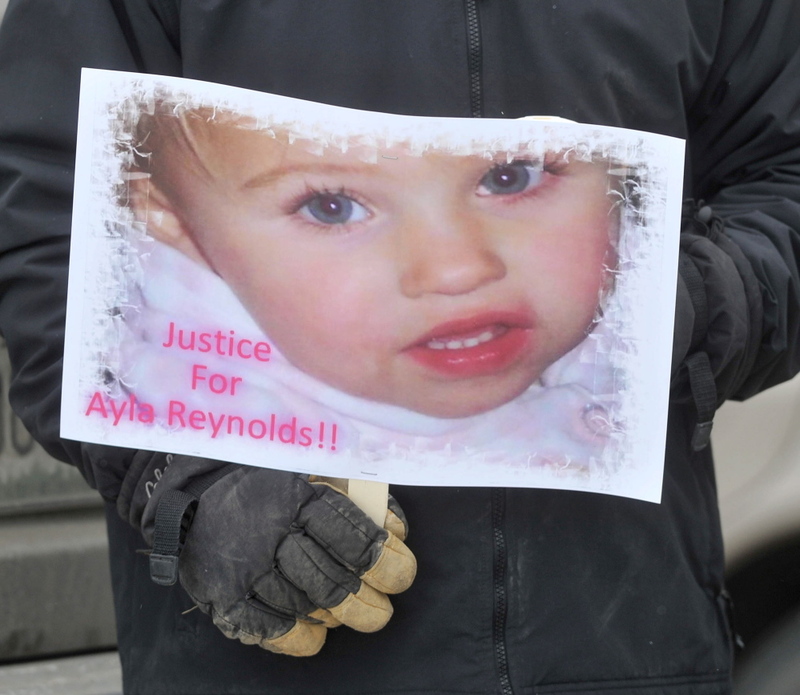 Reynolds, 28, was referring to the fact that she and her family have decided after five years to request the court declare Ayla dead so that they can preserve the rights of the child’s estate and file lawsuits in the future. Ayla was 20 months old when she was reported missing on Dec. 17, 2011, from her grandmother’s home at 29 Violette Ave. in Waterville. She was in the care of her father, Justin DiPietro. His then-girlfriend, Courtney Roberts, and his sister, Elisha DiPietro, also were in the house. Police say they think the adults in the house know more than they have said, that foul play was involved in Ayla’s disappearance and that she is dead. Trista Reynolds agrees and is angry no one has come forward to say what happened to Ayla. No charges have been filed in the case. Many searches for Ayla have come up empty. Justin and Elisha DiPietro and Roberts have not responded to requests for comment, but Ayla’s maternal family members continue to speak out as they have in recent television interviews. They say they will never stop pursuing justice in the case. 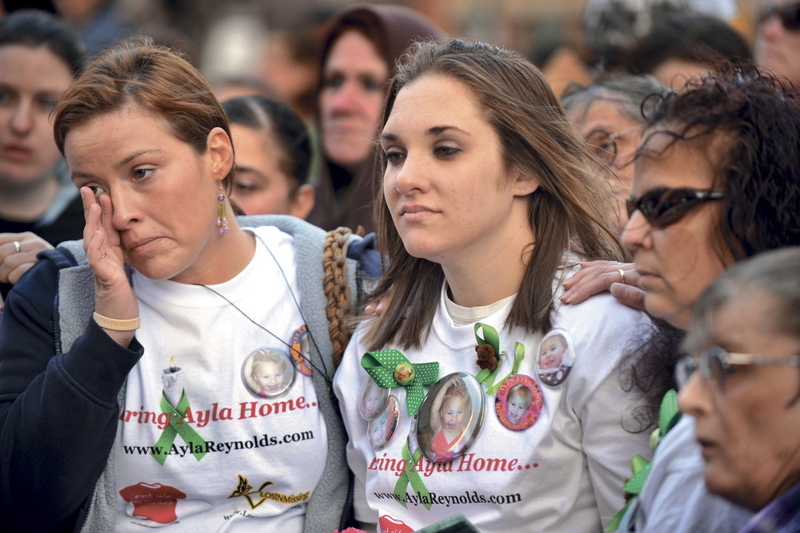 Seeking a declaration of death may help to bring some kind of closure for the family as to Ayla’s fate, but it also is a difficult conclusion to face, according to Trista Reynolds. More than anyone, she has agonized over her loss, hoping on the one hand that Ayla is out there somewhere, but on the other, harboring a dread and practical realization that the young girl is dead. Trista says her two young boys, Raymond, 5, and Anthony, 3, keep her going, day to day. It is they who will carry her through the probate process seeking a declaration of Ayla’s death. Trista said she planned to spend Saturday — the five-year anniversary of when Ayla was reported missing — doing what she has done every year. Maine State Police Lt. Jeff Love, who has worked the case since its inception, said police will continue to investigate until they find answers. 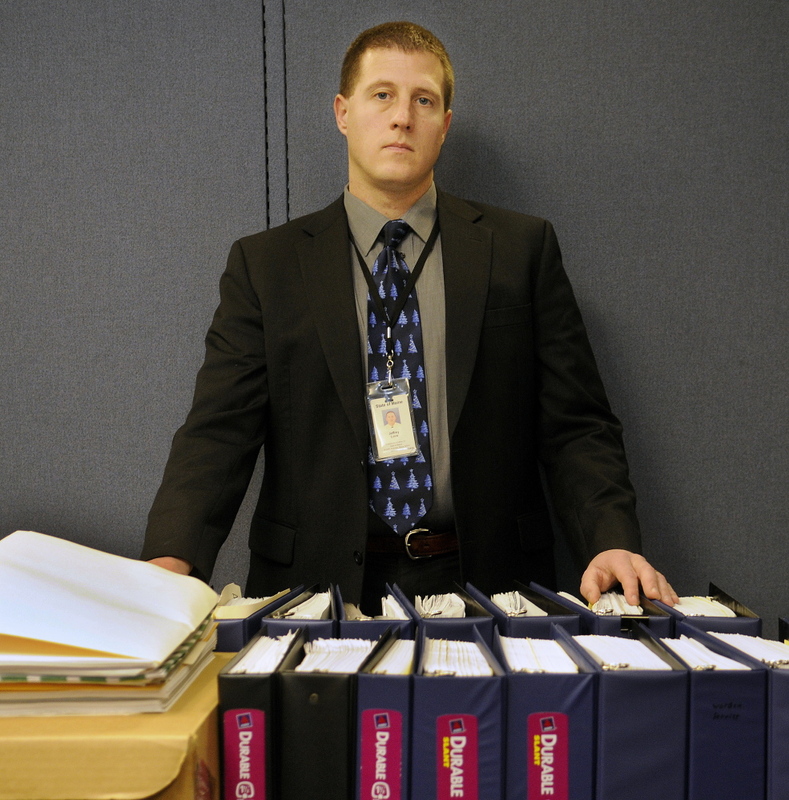 The case, which authorities say is the largest criminal investigation in Maine history, is open and active, and police work on it regularly and have never lost momentum, according to Love. He said that while he could not get into specifics, police have learned a piece of information that has helped the case. “It’s the eyes and the ears that are out there forwarding information to us that has helped this move forward,” Love said. State police are working with the state attorney general’s office on the case, which is active and ongoing, according to Deputy Attorney General Lisa Marchese. The role of the office, she said, is to provide any assistance state police need. Marchese said she thinks it is important that people know the case continues to be worked. Jeff Hanson, Trista Reynold’s stepfather, who posts updates on aylareynolds.com, a website designed to spread awareness about the case, said that an attorney who worked pro bono for the family to explore whether it would be viable to file a wrongful death suit in the case has decided not to file it. That attorney, Thomas Bigos, determined that in order to launch a successful civil case, reliable witnesses who could speak about the final days of Ayla’s life would have to be in place or independent forensic evidence would have to be developed, according to Hanson. No reliable witnesses have come forward, he said. But the family has not ruled out pursuing a wrongful death suit in the future, and declaring Ayla dead would be a first step in filing future lawsuits, Hanson said. The process of determining wrongful death involves a probate court hearing in which evidence must be presented and witnesses called, according to Skowhegan attorney John Youney. Police, for instance, would have to testify that they have tried to find Ayla but have not been successful. If a suit is filed, it would be heard in the court of Elizabeth Mitchell, who in November was elected probate judge for Kennebec County after her husband, Probate Judge James Mitchell, died Sept. 8. The only possible thing to be obtained in a wrongful death suit is money, according to Youney. Ayla’s paternal grandmother, Phoebe DiPietro, lives on a quiet residential street that on Thursday was blanketed in snow. It is the house in which Ayla reportedly was last seen alive. A green Chevrolet Blazer was parked late last week in the driveway at the one-story house. Halloween stickers depicting a witch on a broomstick flying past a moon were affixed to the front door; snowmen stickers dotted windows facing west and south. 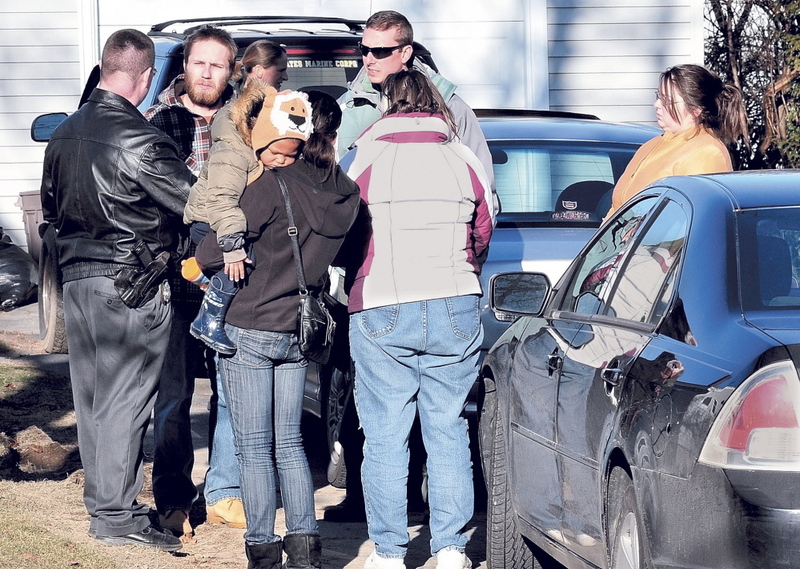 The houses on the street are fairly close together, yet no one reported seeing anything unusual in relation to Ayla’s disappearance on that mid-December night in 2011. 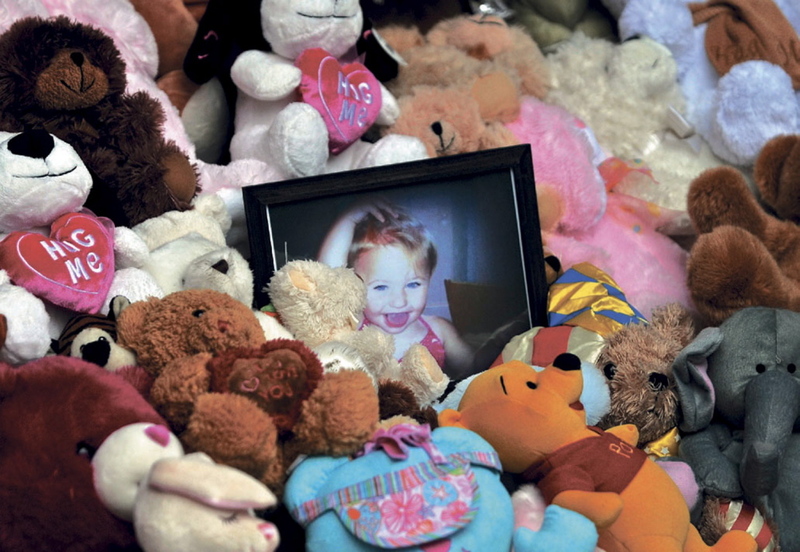 Penny Rafuse, who lives across the street a few houses away, remembers the flurry of police, game wardens and news media that swarmed the neighborhood that winter as authorities searched for Ayla and gathered evidence. On Wednesday, five years later, when a television news vehicle was parked near the DiPietro house, the memories came flooding back for Rafuse. Like Ayla’s maternal family, Rafuse believes that keeping the case in the spotlight is important. 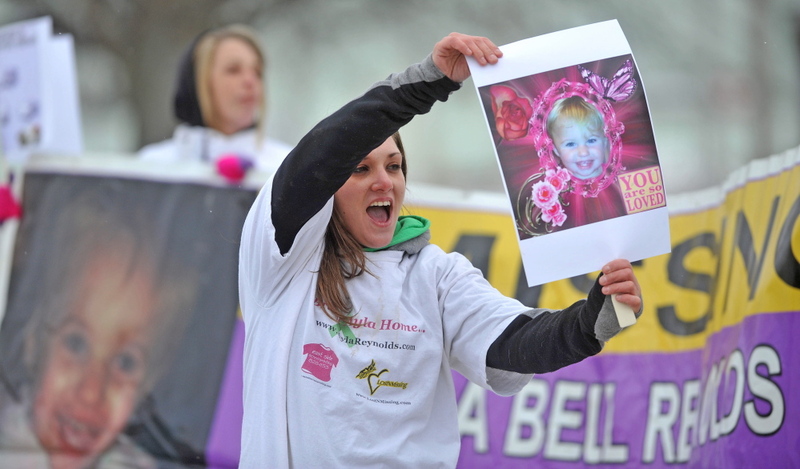 “We all need to remember this little girl and be strong and supportive for her mom,” she said. 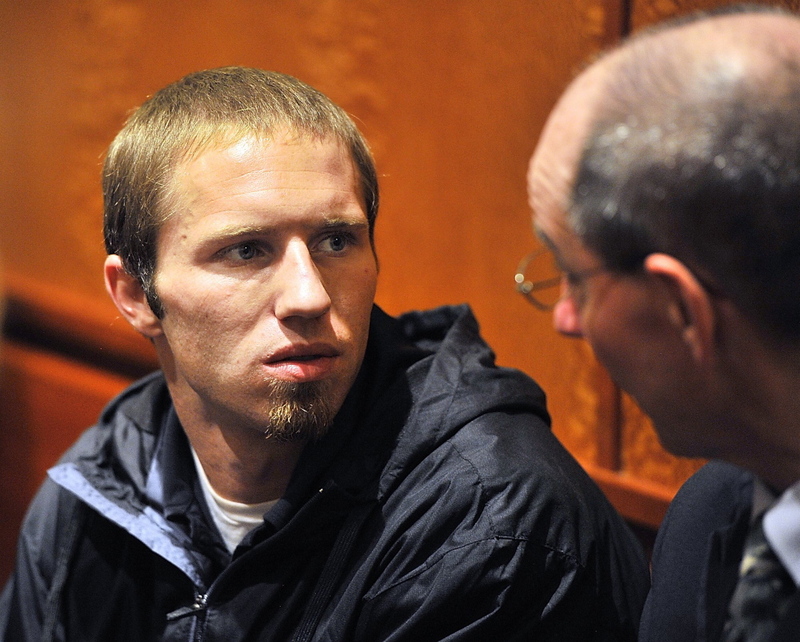 Meanwhile, Trista Reynolds said she has reached out to Roberts, who was in the DiPietro house when Ayla reportedly disappeared, asking that she reveal what she knows. Trista said Roberts runs a Zumba fitness class and Trista has friends who attend her class. She holds out hope that Roberts, who is the mother of a young child herself, will give police the information they need to resolve the case. “In all honesty, I need somebody to have a heart, to be a parent and feel like what I’m feeling,” Trista said. Trista’s biological father, Ron Reynolds, of Portland, remains angry that those responsible for what happened to Ayla are keeping to themselves and not allowing her maternal family to know the truth. On the five-year anniversary of her disappearance, the raw pain he felt when he first got the word she was missing returns. He believes the DiPietros and Roberts are culpable in Ayla’s demise and often obsesses about that until his wife tries to turn his attention elsewhere. Ron Reynolds said when he was told Ayla was missing five years ago, he knew deep in his soul that Justin DiPietro had something to do with her disappearance. He said that every day he prays for the case to be solved and that those responsible for the crime go to jail for a long time. Ron Reynolds, who served 15 years in the U.S. Marine Corps and has been doing security work about 40, said he is grateful for his wife, Frankie, who suffers from leukemia but manages to prop him up when he plummets into despair over the loss of Ayla. He and his wife support each other, he said.